Stepping into the rapidly growing world where everyday new ideas are created and practiced, architect and designers frustrated and bored with the limitations and cost of glass designing came up with the idea of digital printing. Welcoming the new idea with open arms they started implementing it in their work and got positive responses. Impala Glass Industries uses advanced technologies for digital printing in the industrial, commercial and household sector. The glass is made extremely durable through toughening process during which the ink is infused onto the glass to give splendid results. 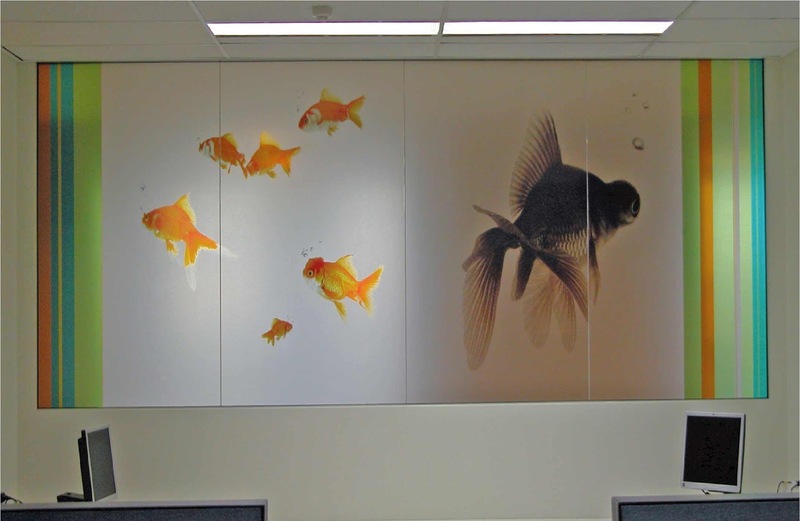 The digitally printed glass by Impala Glass Industries Limited are suitable for all kinds of uses; in interiors and exteriors, architectural glass, i.e facades, furniture, cubicles, partitions, glass doors and other places. They not only transform the place but give a splendid look. Similar to the computers which have changed our lives; digital printing has improved the quality, quantity and resolution of imagery on glass. 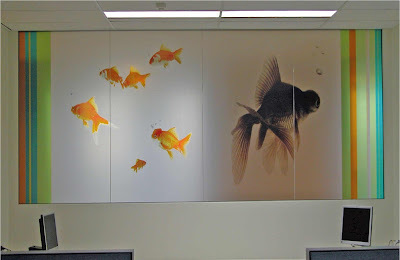 The results of modern digital printing by Impala Glass Industries are far more improved compared to the olden days. Impressive customized designs can be digitally printed using the latest printing technology. Impala Glass Industries takes customers preferences and then creates its own unique prints on the glass. Digital printing has limitless applications with positive results. The process is simple and Impala Glass Industries does it in most expert ways giving customers the best they deserve. Many huge brands have their names digitally printed on bottles, boxes and containers, or even products can be personalized using the method. Look at a glass piece with digital printing on it and now imagine without it, how would it appear? Or a better way would be to know that the glass is customized for person looking at it. What a glass would seem like without a label? The effect of artwork on the glass would give it a look which was formerly impossible. The colorful graphical composition printed on glass would enhance the look and add in the architectural beauty. 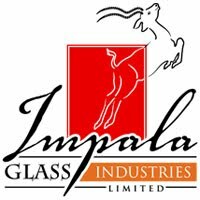 Impala Glass Industries will further guide you in making the best choices. Not just anything can be printed on the glass, but the designs are optimized individually by the clients at Impala Glass Industries. Proper combinations of design parameters which are relevant to the place are selected and proper checklist is prepared before starting on any work. At Impala Glass Industries you can be assured of the work quality.